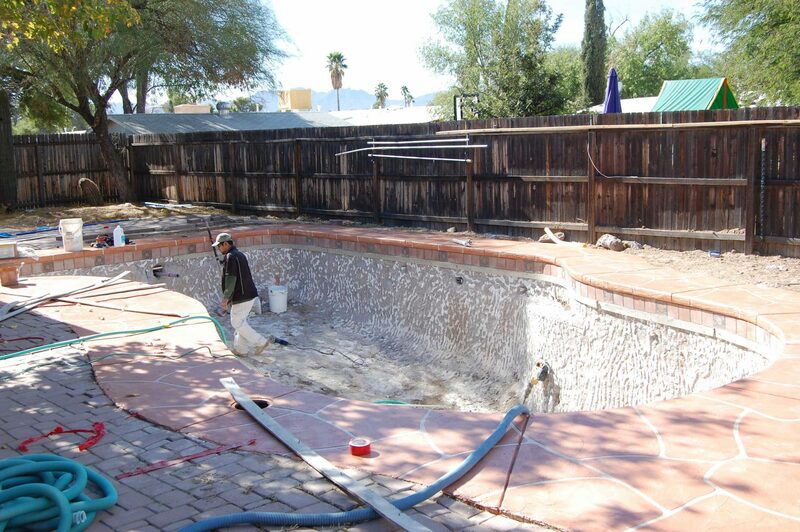 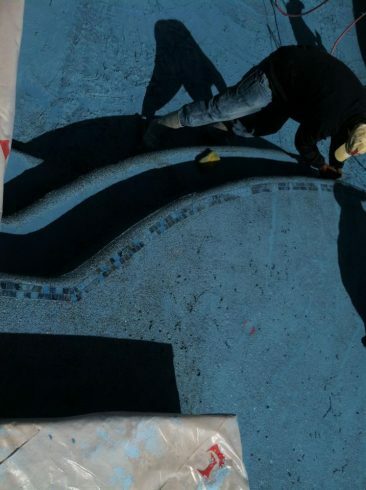 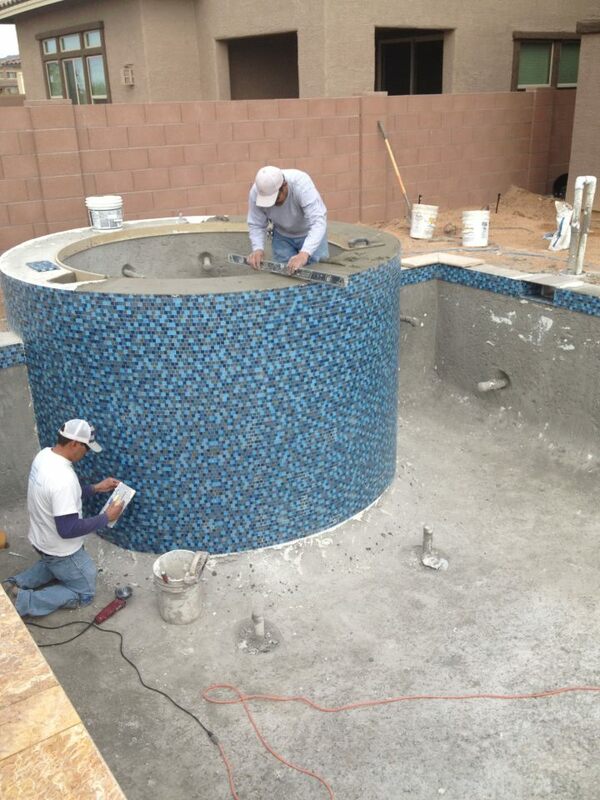 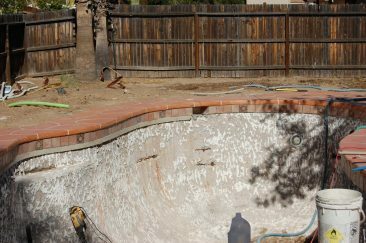 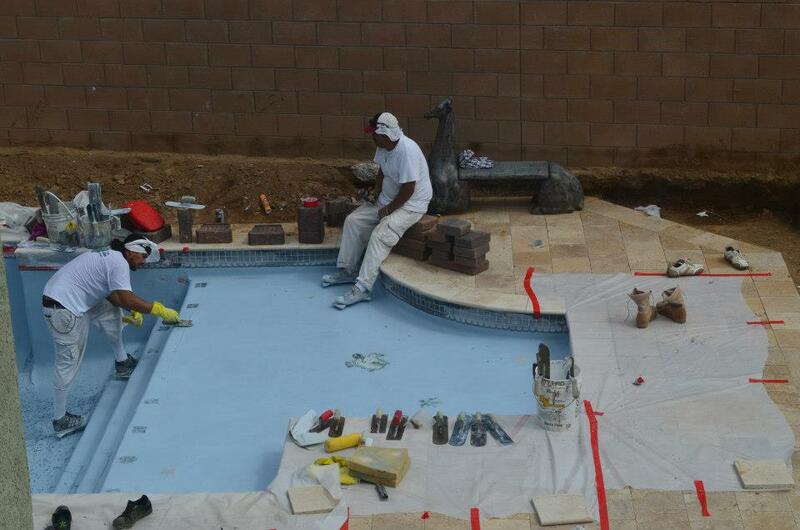 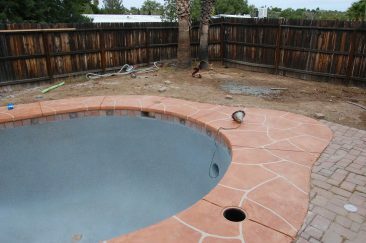 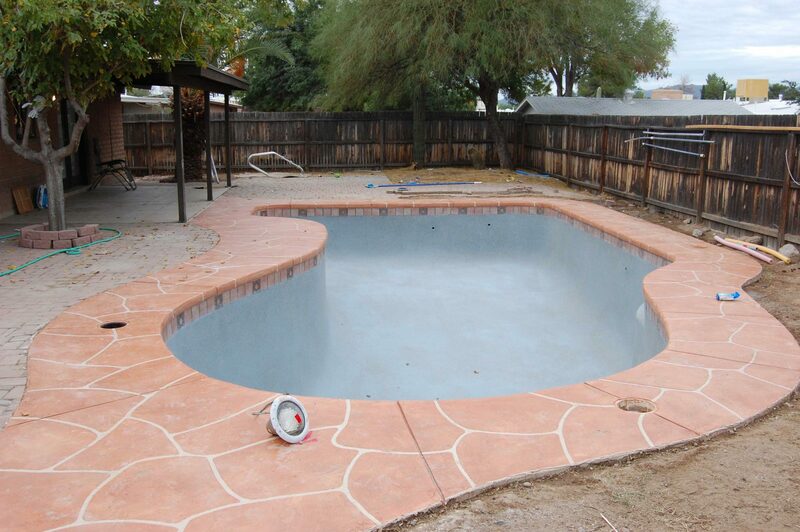 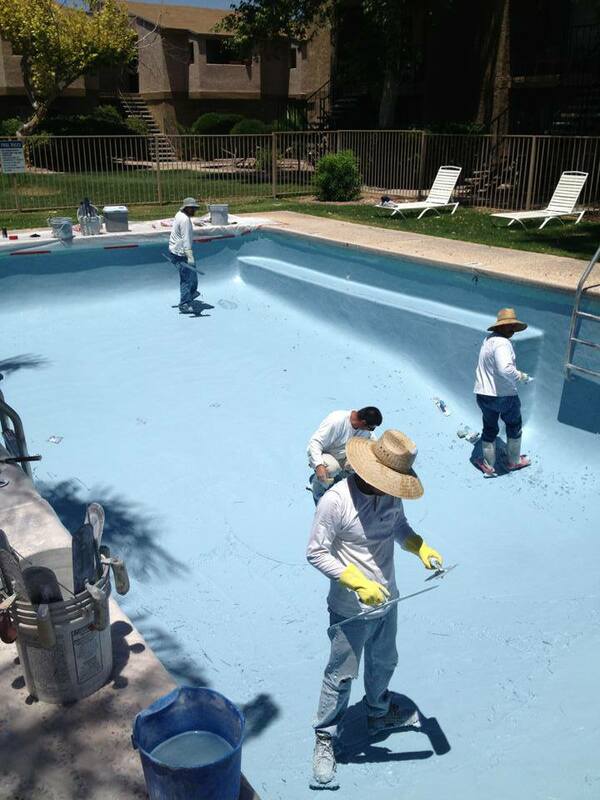 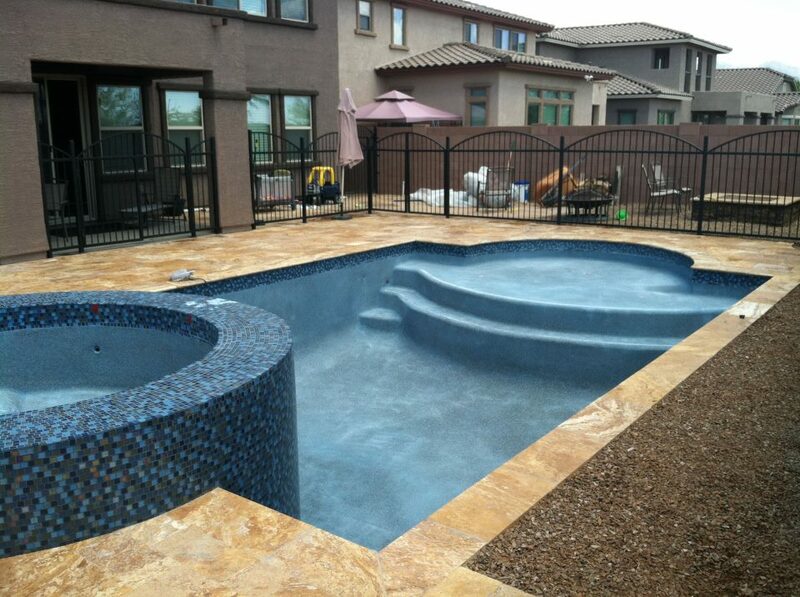 Is it time to repair or refinish your pool interior surface? 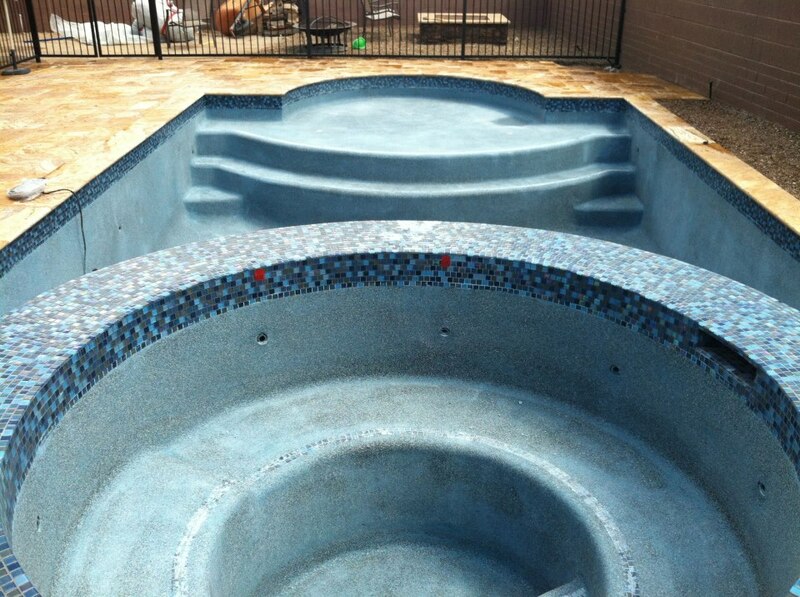 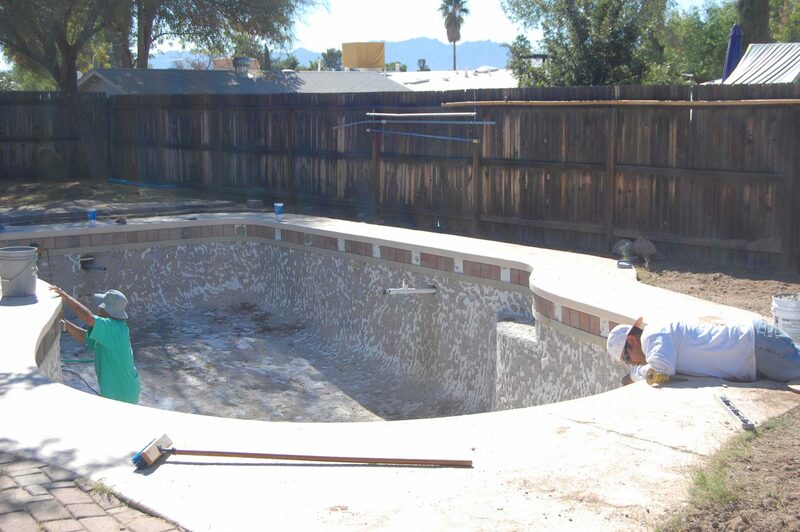 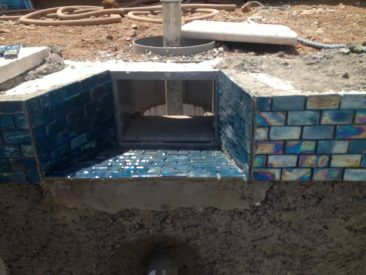 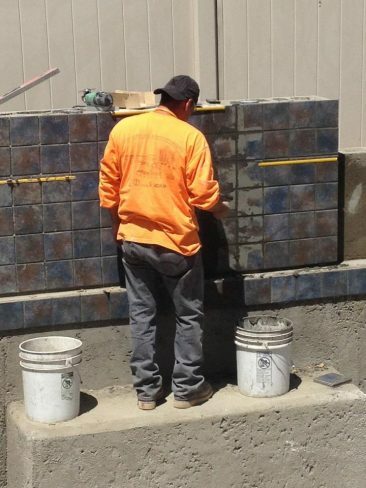 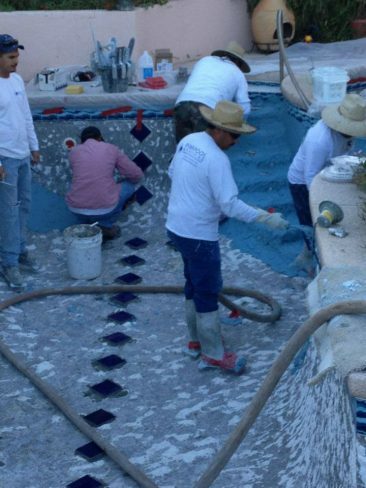 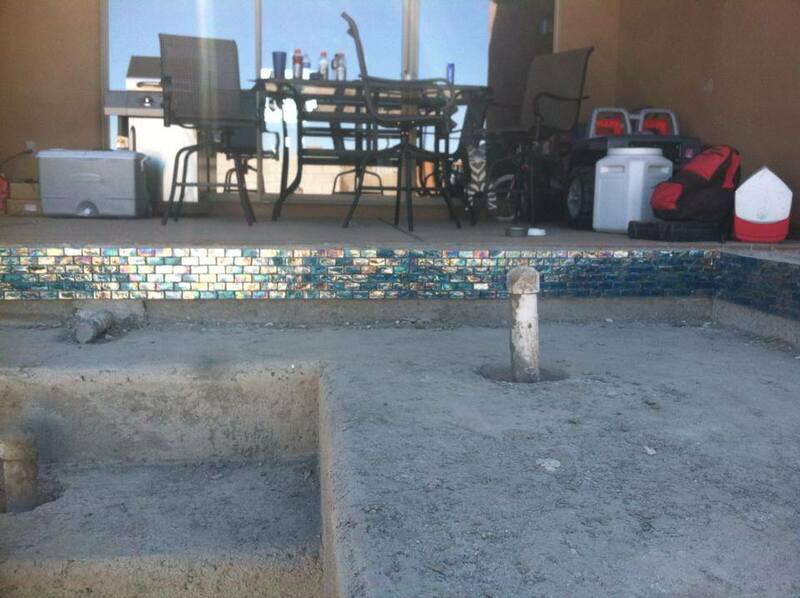 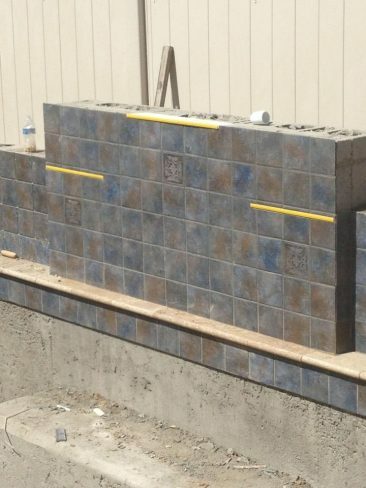 We can either patch or repair the current interior of your pool or give you a completely new interior. 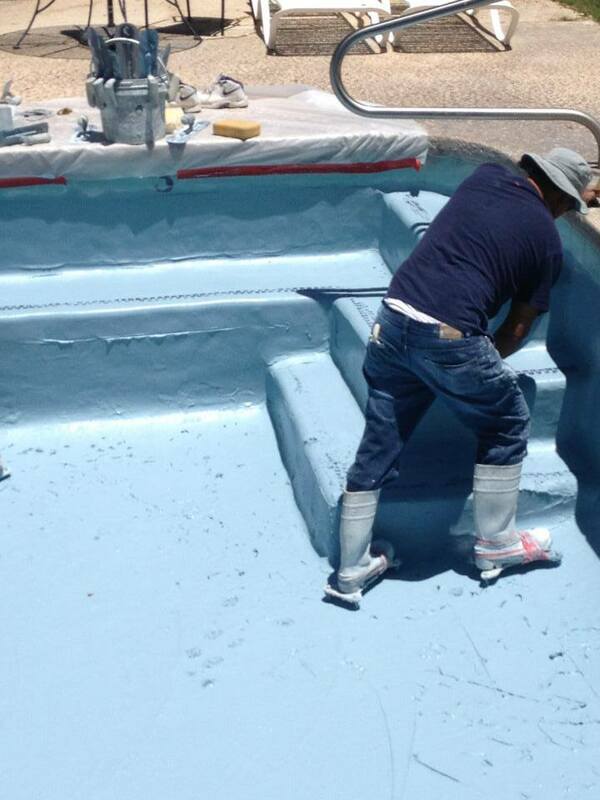 With new interiors, we start by chipping out the current interior and prepping it for the new interior surface. 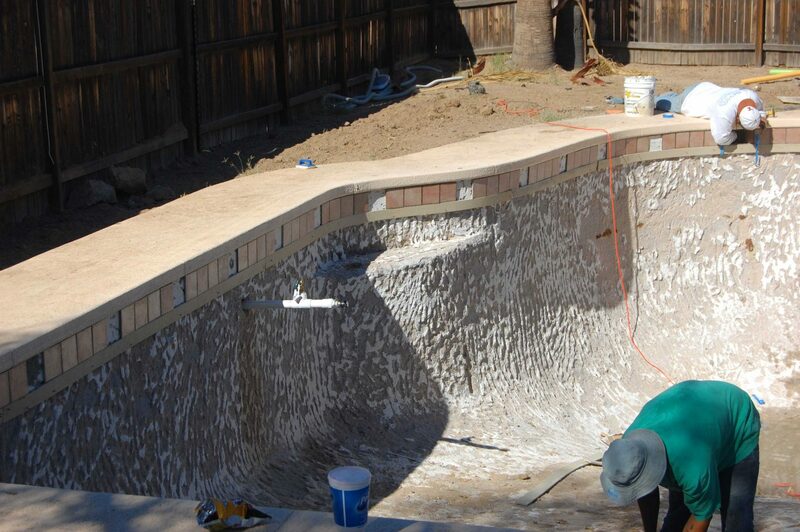 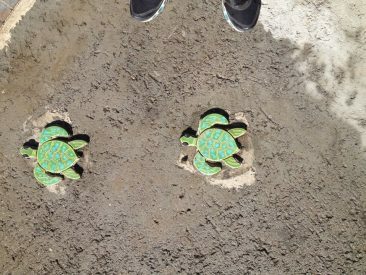 We then resurface the interior with either a plaster, pebble, or quartz finish. There are almost more options for interior that can be listed. 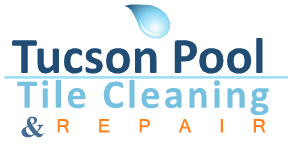 We recommend a consultation to help understand what's best for your needs. Ballpark figures for new interior range from basic white plaster at $3.40 (per internal area square foot) to an entire glass aggregate interior at $8.25 (pebble ballparks around $4.75). 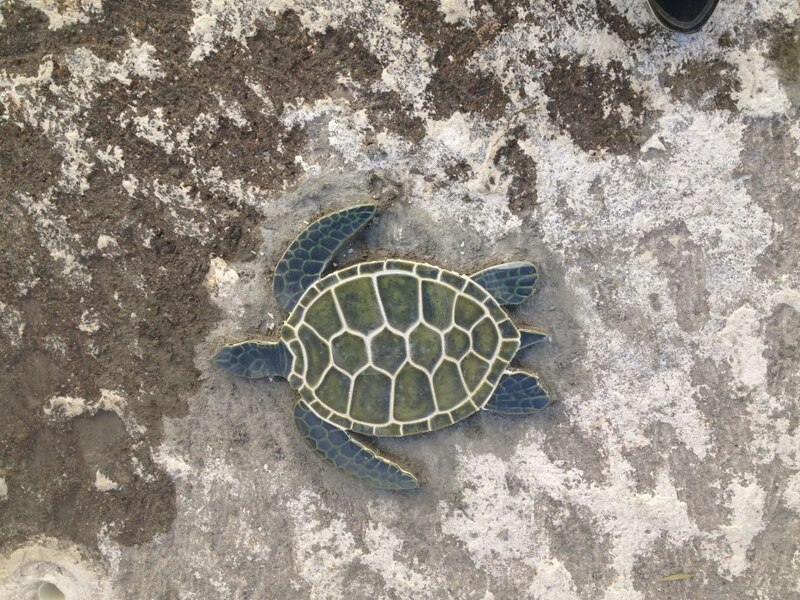 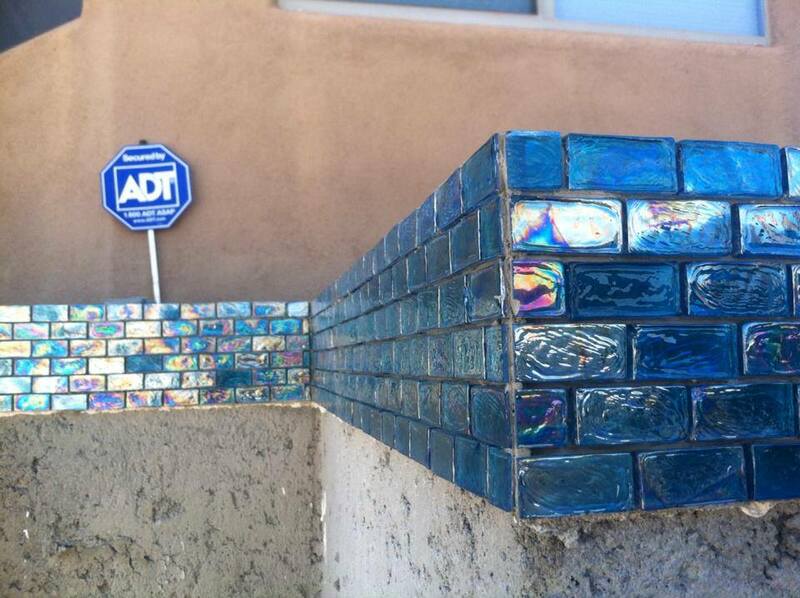 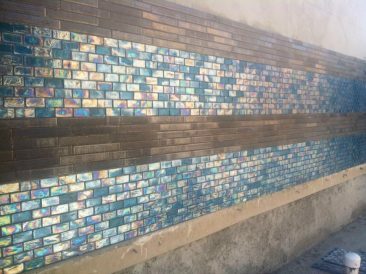 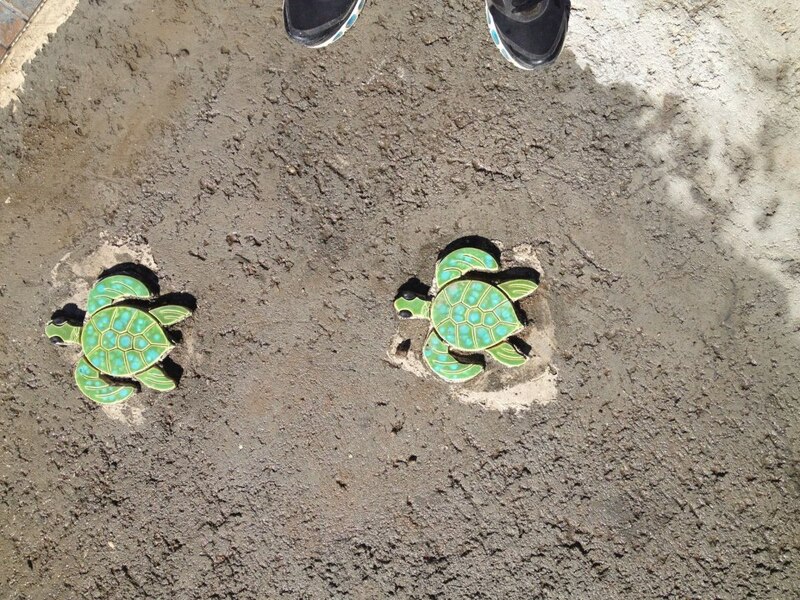 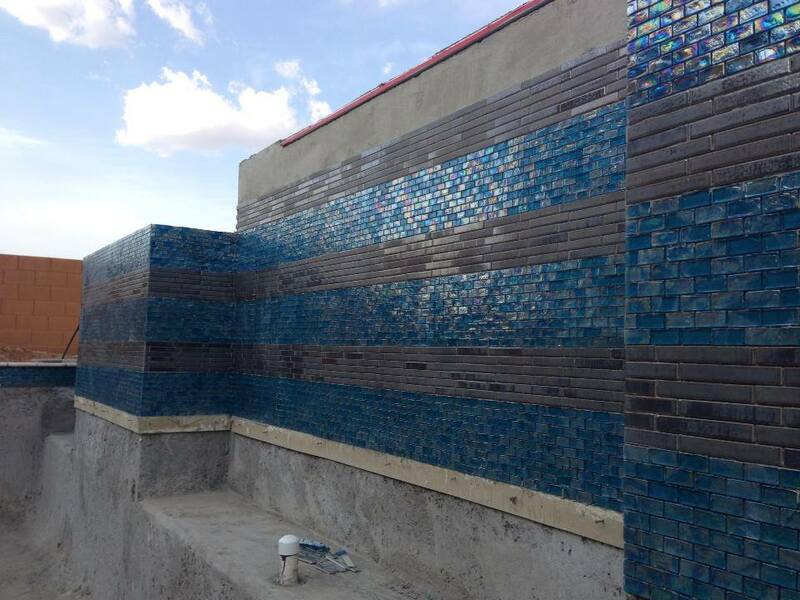 Some of our beautiful 2013 tile work!